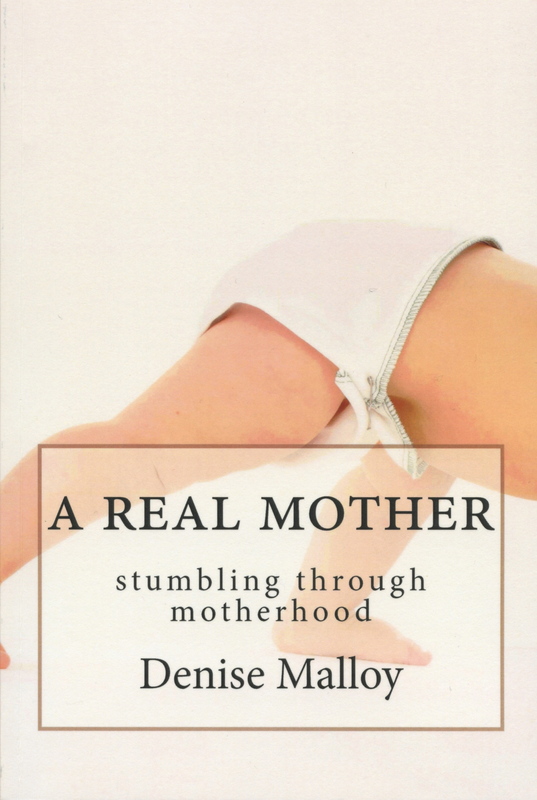 Columnist, Denise Malloy, is A Real Mother. It took her three months to figure out she was pregnant and not suffering from chronic food poisoning. She’s been parentally challenged ever since. For the last six years, Malloy has been amusing readers with tales of motherhood, relationships and mid-life. She waxes profound, and occasionally profane, on issues that touch every Real Mother’s life – from diapers to dating. Malloy recounts her wild ride through the Stream of Consciousness Zone of Parenting to getting caught by her teens and, quite possibly, Scarring Them for Life. Denise Malloy inhabits a world that most parents will recognize, but few have described quite so honestly, or hilariously. Published by One Red Dog Press. Available at amazon.com. Get your copy today. In fact, get one for every Real Mother you know. A Real Mother is now available for Kindle for just 99¢!